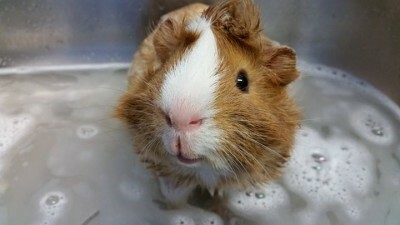 Guinea pigs are housed primarily indoors in a secure, quiet, climate-controlled room. 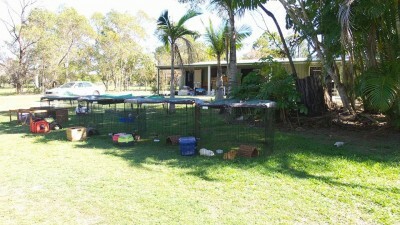 Our enclosures come fully furnished with soft bedding, hidey huts, hay feeders and, food and water bowls. 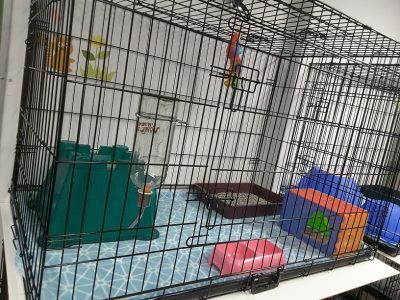 If using our enclosures, we encourage owners to bring along any of their guinea pig's creature comforts to ensure their home away from home is as comfortable as possible. During their stay, our guests will receive one-on-one attention and lots of loving cuddles to help make them feel right at home. 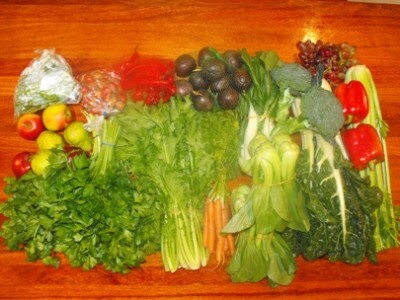 All guinea pigs are provided with unlimited grassy hay, fresh grass, fruit, vegetables and water on a daily basis. 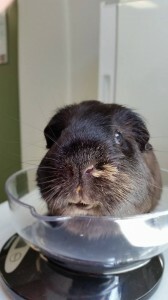 We use only the highest quality guinea pig food for your loved one, including Oxbow Timothy Hay and Cavy Cuisine pellets. Aloveen oatmeal shampoo and condition, towel dry, brush, pedicure and manicure. 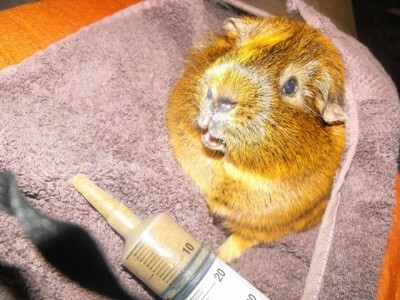 The health and safety of our guests is of primary importance to us, which is why all guinea pigs must receive a health check within 12 months of their stay. Intensive care services include critical care syringe feeding, oral medications, injectable medications, daily weight charts and monitoring. 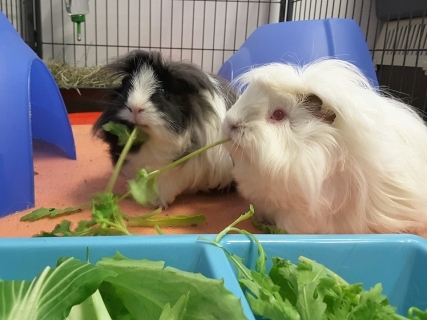 Our piggy paradise is the ideal haven for your guinea pig whilst you are away for either business or pleasure. 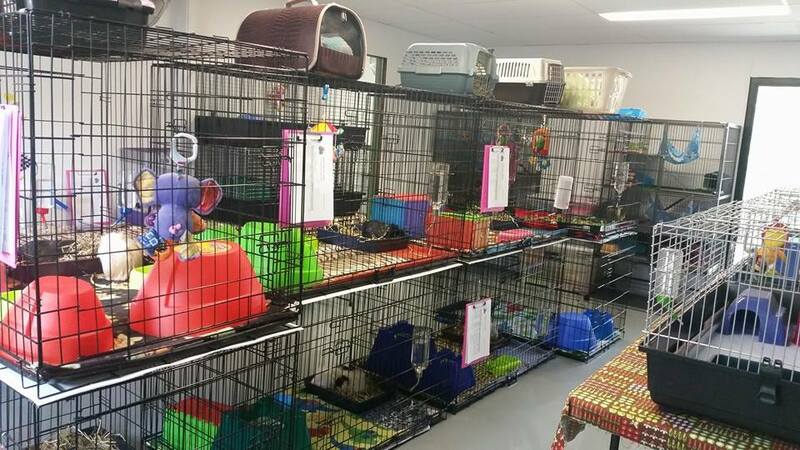 With spacious, quiet, climate-controlled rooms, you can feel confident your guinea pig is being cared for in a secure, relaxing environment. See our rates for more information. I have not got enough time to say the most wonderful things about Alana.